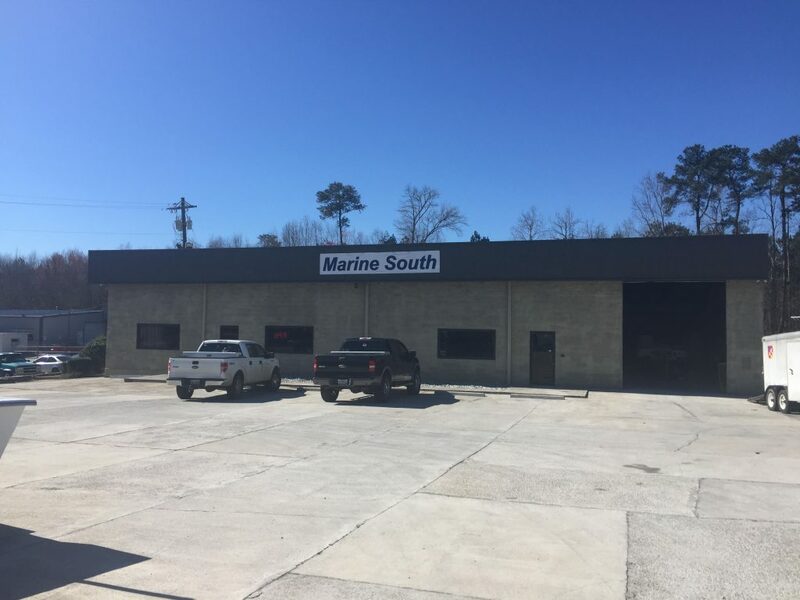 Marine South will soon be making a splash in the West Georgia area as a full-service boat shop and dealership. 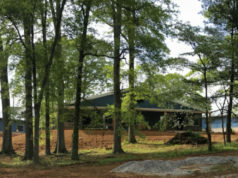 The shop is currently gearing up to host its grand opening celebration on March 11 at 1656 North Highway 27 in Carrollton, GA.
Zeis says Marine South is a full line, factory-authorized Mercury outboard dealer. “We also sell Evinrude engines and stock parts for both brands along with many other outboards. 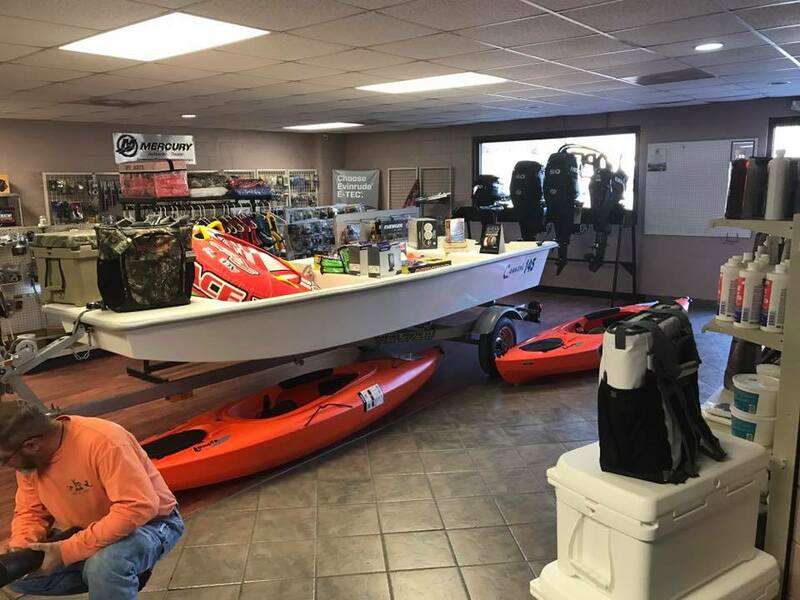 We are continually building our inventory of parts and other boating accessories with more coming in every week. 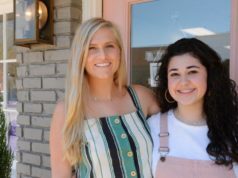 “Regardless if our customer is purchasing a new boat, getting service for an existing one, purchasing a float or a grandchild’s lifejacket, our goal is to provide our customers with service that is really second to none,” says Zeis. Click here to visit them on Facebook.